Can I use olive oil in my Instant Pot? Is it safe to use olive oil in the Instant Pot when sautéing or pressure cooking? 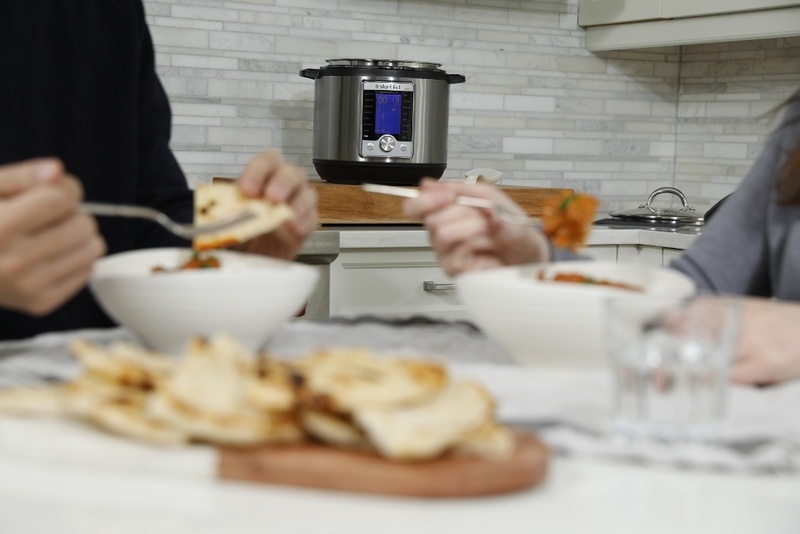 We are obsessed with the Instant Pot! The very best feature is the ability to brown aromatics or meat before cooking. This feature gives the Instant Pot a huge advantage over a crock pot in building flavorful dishes! But is it safe to use olive oil in the Instant Pot? The answer is yes! The Instant Pot reaches a maximum temperature of 338°F when sautéing. Extra virgin olive oil can be safely heated to 350⁰ - 410⁰ F and olive oil (regular, classic or light) can be heated to 390⁰ - 470°F. In pressure cooking mode, the Instant Pot reaches a peak cooking temperature of 244°F which is well below the smoke point of olive oil. To avoid burning your food, make sure there is enough liquid in the instant pot to properly cook your food. 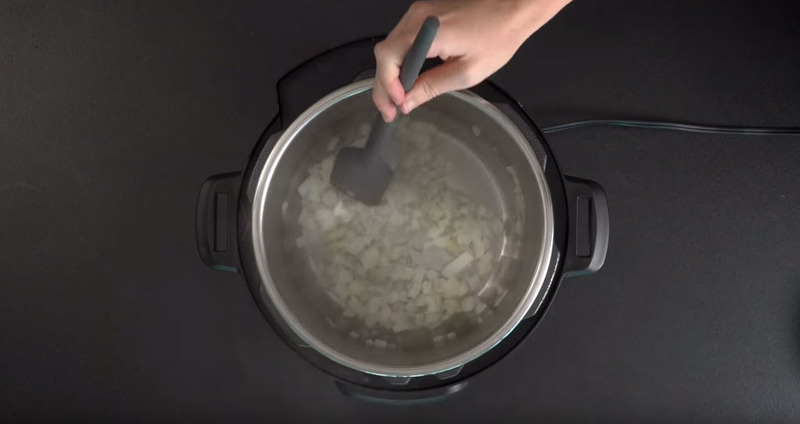 Can you fry in an Instant Pot? You can safely pan fry with small amounts of oil in the Instant Pot. You can also stir fry. But do not attempt deep frying. 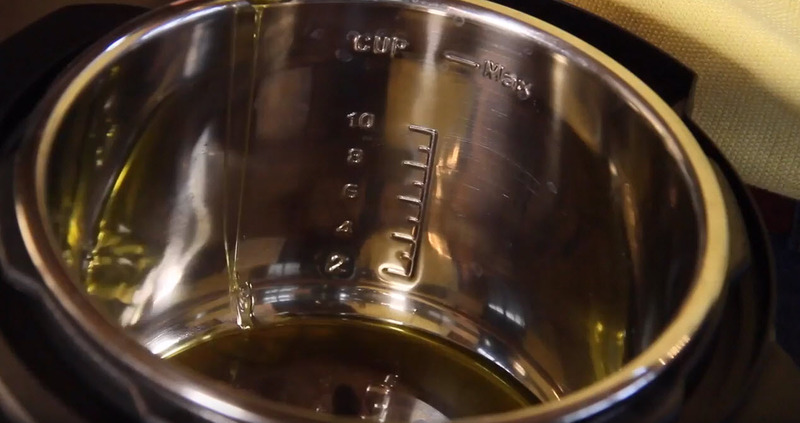 You cannot use an Instant Pot in the pressure cooking setting with large amounts of oil. It is not intended for pressure frying. Here are some recipes from a top Instant Pot recipe site to get you started with olive oil in your Instant Pot cooking.